Poor circulation because of plaque buildup or thicker, stickier blood, will increase your blood pressure, cholesterol levels, and of course, it can lead to a heart attack or stroke. This is why improving your blood flow is a vital key to living a healthier, longer, and more youthful life. This is because your blood contains oxygen, proteins, enzymes, youthful hormones, and other nutrients that will help heal and repair your body. If you want to improve your skin, hair, memory, muscle size, and even your performance in bed, you must improve your circulation. The older we get, the worse your circulation becomes. So today I’m going to reveal 3 vegetables that are clinically proven to help cleanse your arteries and improve blood flow. All vegetables are great for your health, but asparagus is especially good for arterial health and improved blood flow. 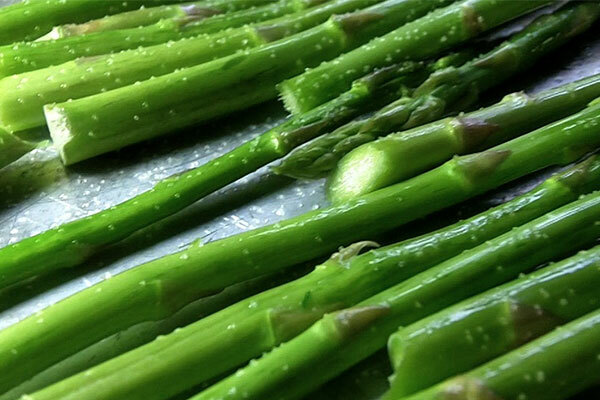 Asparagus boosts glutathione levels, which helps reduce inflammation and oxidation. Asparagus is also high in folic acid, which reduces hardening of your arteries. Asparagus is also a natural diuretic, so it helps lower blood pressure levels. Whether you love the stuff or hate it, broccoli is rich in Vitamin K, which helps takes calcium out of the arteries and puts it into the bones where it belongs. It’s full of fiber, which can help to lower blood pressure and cholesterol levels. It’s high in protein, omega 3 fatty acids, and is a powerful anti-inflammatory, which is very important for healthy arteries and circulation. It also helps improve cholesterol levels and HDL/LDL ratios. 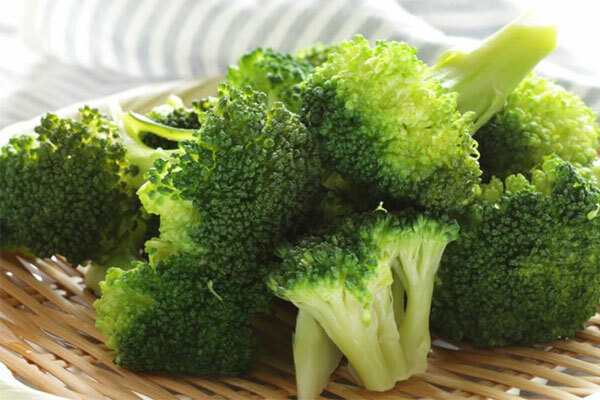 Cooking Broccoli is super simple and fast because you only need to steam them for 2-5 min. Or better yet, just eat them raw. Garlic is typically called a vegetable, even though it’s hardly eaten on its own. It’s mostly similar to an onion and treated the same way. Garlic has many health benefits. But as far as artery-cleansing benefits, researchers found that regular intake of garlic may help prevent hardening of the aorta, which is the main artery of the body, supplying oxygenated blood to the circulatory system. Garlic also helps reduce the “bad” LDL cholesterol. 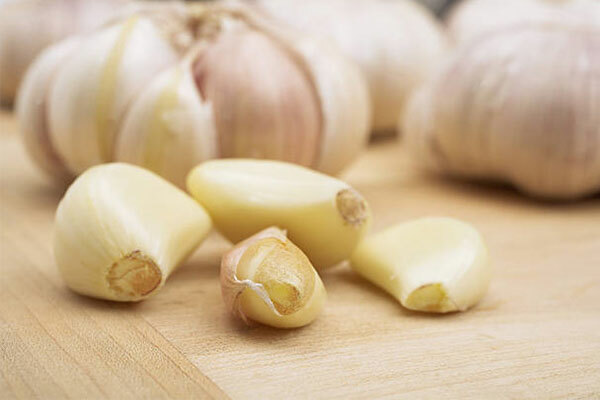 You want to eat between 2-4 cloves of RAW garlic each day to get the benefits. Keep in mind that cooking destroys many of the health benefits. Unfortunately, your body will smell when eating raw garlic – your mouth, skin, hair and your sweat. Garlic supplements will have the same “smelly” effects. And “odorless” garlic supplements don’t work. So this is why garlic isn’t one of my favorite foods, but it does have many clinically proven health benefits if you don’t mind the smell. Improving blood flow is extremely important for your health, fitness and longevity. Try to eat some asparagus or broccoli daily or at least 3x weekly. And if you feel adventurous, swallow some raw garlic cloves. This is the exact problem I ran into with my own parents. Because of this, I needed to find a simple, easy and fast solution for improving their blood flow in less than 30 days, without the use of harmful prescription drugs or following a restrictive diet.